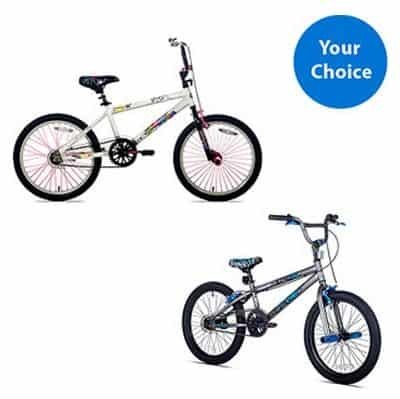 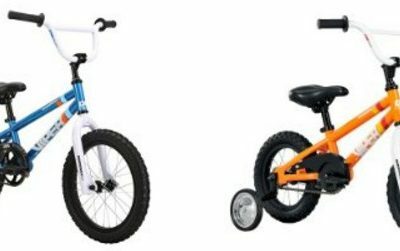 Save Up to 45% Off on Select Pacific Bikes and Accessories! 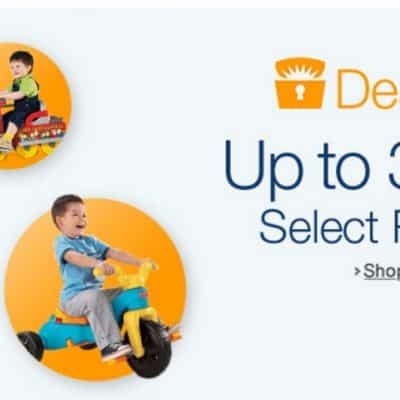 Save 38% off Kiddi-o Go Green! 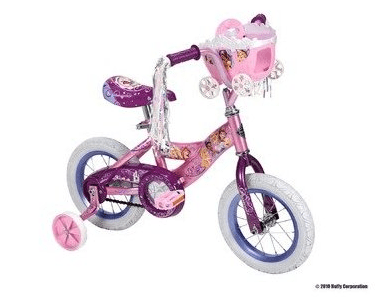 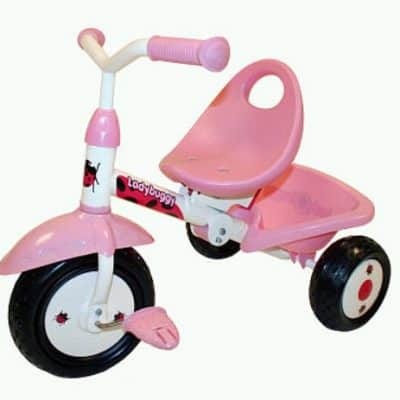 Ladybuggy Folding Tricycle, FREE Shipping! 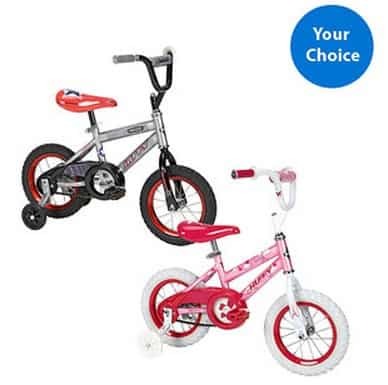 Save 46% on the Radio Flyer 79S Big Flyer Tricycle, Free Shipping! 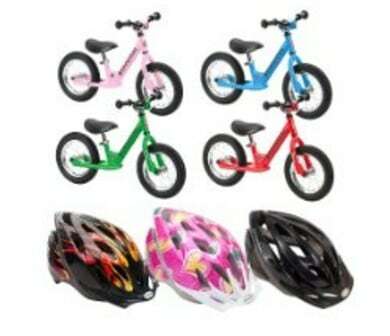 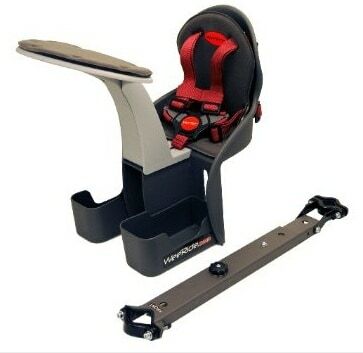 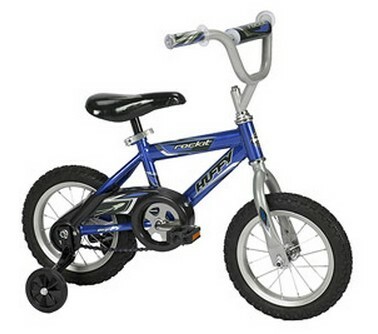 Save 44% on the WeeRide Kangaroo Child Bike Seat, Free Shipping! 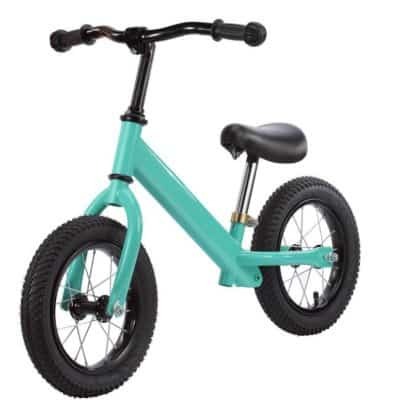 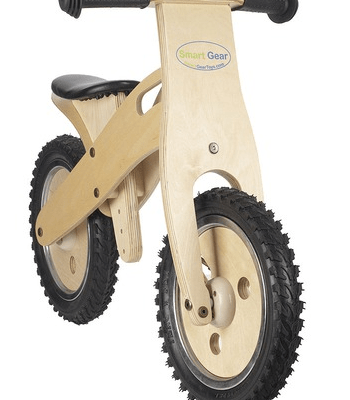 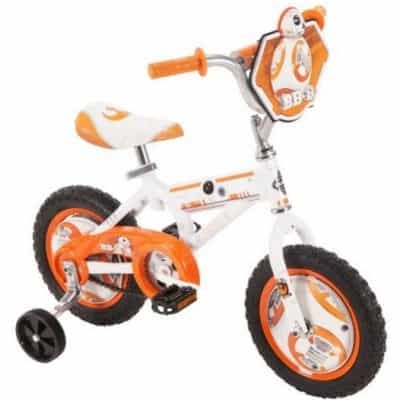 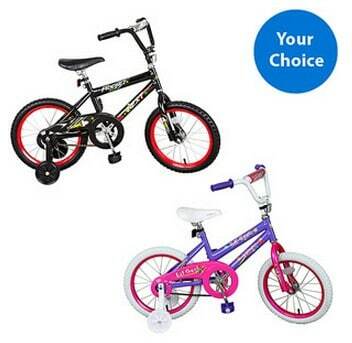 Save 40% on the Smart Gear Classic Wooden Training Balance Bike plus Free Shipping!